As Valentine’s Day approaches each year, couples spend a lot of time and effort trying to determine the perfect gifts for each other. Trying to find the right gift can be stressful, especially for people who are dealing with a limited budget. Flowers, chocolate, jewelry and other gifts are great, but there’s nothing quite like the timeless appeal of a love letter. However, many people feel intimidated at the prospect of writing a letter to their significant other. Letter writing might seem like a lost art, but anyone can create a Valentine’s love letter that is honest, beautiful and meaningful. A great love letter should be genuine, specific and appreciative. Some people shy away from love letters because they don’t believe that they are great writers. However, a love letter doesn’t have to be a work of literature. Most of us can’t put words together like Shakespeare, but that does not mean that everyone cannot attempt a love letter. The very best love letters are genuine. A recipient simply wants to know that a letter comes from the heart, even if it has a few grammatical errors or misspelled words. Some people enjoy writing funny love letters that will make their partner smile. Others prefer to use flowery language and create poetry. 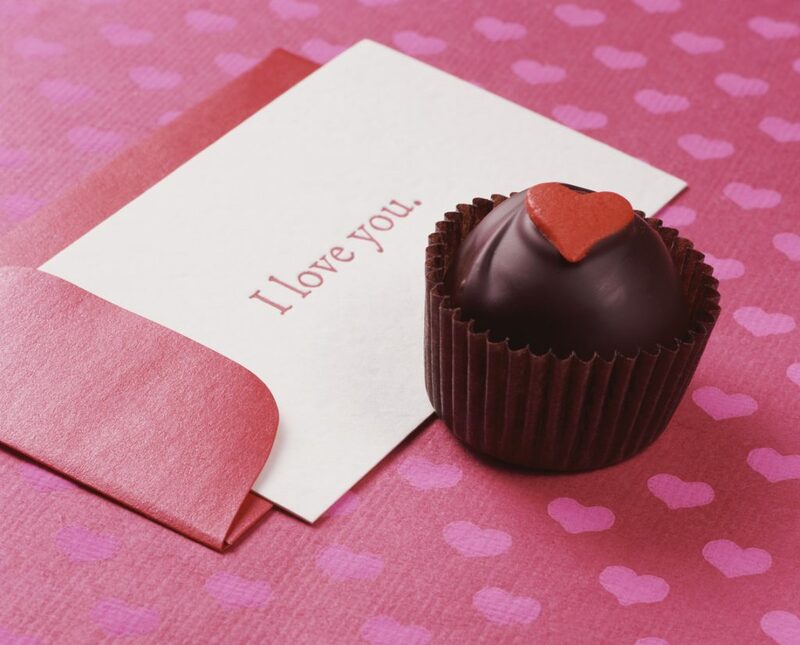 Each love letter is special in its own way, and there are no right or wrong ways to write a love letter. It’s normal to feel apprehensive about writing a love letter, and some writers find it helpful to start by making a list. The list can contain reasons why the other person is special or reasons why the other person is easy to love. Once a list is compiled, it’s easier to include these aspects in a letter. It’s important to add as much specific information as possible. Most guys in the world think that their girlfriends are special, so the writer needs to show his lady why she is uniquely special and stands out from all of the other ladies. Finally, make sure that a love letter includes thankfulness and appreciation. It’s easy to get bogged down with the responsibilities of life and not really thank the people that are most important to us. Valentine’s Day is the perfect time to thank your significant other for all of the ways he has improved your life. Everyone likes hearing the words, “Thank you,” so include at least expression of thanks in your letter. Be specific about why you appreciate your love, and don’t be surprised if you actually enjoy writing a love letter and want to write more in the future. Read on to discover a sample love letter that is genuine, specific and appreciative. I’ll never forget the first time I saw you. You were in the coffee shop with several of your friends, and the first thing that I noticed was your bright smile. Since I was standing behind you in line, I also noticed how kind you were to the barista, even when your order was completely messed up. It took me almost an hour to gather up the courage to talk to you and ask for your number, but it was one of the best decisions I’ve ever made. I just wanted to take a few minutes to thank you for sharing your life with me over these last nine months. You truly brighten up each day with your kindness, strength and sense of humor. Thank you for surprising me with that date at the beach, cooking me chicken soup when I was sick and sending me texts just to tell me you love me. On that day in the coffee shop, I noticed your gorgeous smile, shining curly hair and perfect blue eyes. However, I’ve now come to realize that your outer beauty still can’t compare with your inner beauty. You have brought so much love and passion into my life, and I love how much we enjoy one another’s company, even when we aren’t really doing anything. From our long walks in the park to that hilarious trip to Chinatown, every moment that I get to spend with you is special and unforgettable. On this Valentine’s Day, I wanted to take just a few minutes to let you know how much I love you and appreciate you. You are my rock and my biggest fan. You can melt my heart with just a kiss, and you somehow continue to grow more beautiful each day. Thank you for sharing your life and your heart with me. I could never have imagined a better Valentine, and I look forward to sharing many memorable Valentine’s Days with you in the future.